When you are thinking about selling your Columbia house, be sure you know the costs to hold the property. Keeping the property might be costing you more than you think. In our latest post, we take a look at the most common holding costs homeowners face when trying to sell their homes in Columbia. Holding costs can quickly eat away at the sale price you will eventually receive for the home. As long as your house is on the market, there are a number of costs you will be responsible for. When selling your house to a private buyer who requires financing, the process to sell your Columbia house can take months, resulting in potentially thousands of dollars you will have to spend. 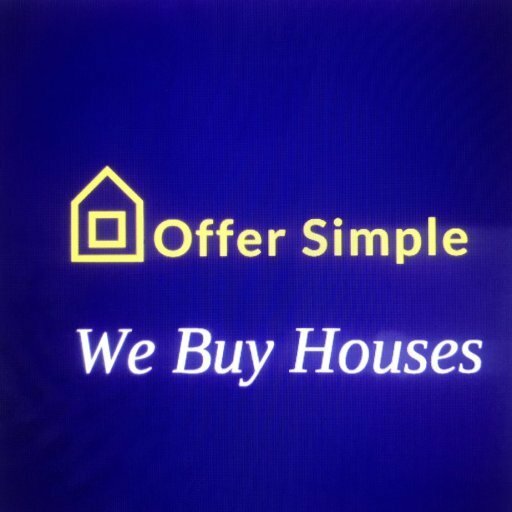 However, when you sell your house directly to Offer Simple, the holding costs can be eliminated on only a matter of days! Depending on where you live, the taxes can add up fast. People living in states like New Jersey or California will see these costs eat away at their profits even faster due to high property taxes which must be paid. You are responsible for the taxes up until the closing date. When working with a traditional buyer, the closing can take months due to the lenders red-tape. When selling directly to Offer Simple, your financial obligations to the home can end in only a matter of days. If you decide to list your Columbia house, your home will inevitably need maintenance work while it is listed on the MLS. A good rule of thumb is to set aside 1% of the properties value for routine maintenance and minor repairs each year. This way you aren’t blindsided by unexpected costs while trying to sell your home. And remember, the faster you sell your house, the less maintenance you will be responsible for. In addition to the regular repairs and maintenance you will likely face, there is always a chance a major repair will be needed while you are waiting for a buyer. Maybe the roof starts leaking or the hot water heater blows. Things like this can be costly but should definitely be fixed in order to attract more buyers. You should always have an emergency fund set aside to deal with such expenses so you aren’t stuck with a damaged property while trying to sell it. When you sell directly to Offer Simple, all expenses are covered. Repairs and all, we buy as-is. As a homeowner in Columbia who wants to sell, it important you keep all of your holding costs in mind. When they are all added up, the amount can be thousands. This can severly alter how much you are making on the sale. When selling your house in Columbia, don’t forget to account for the holding costs. 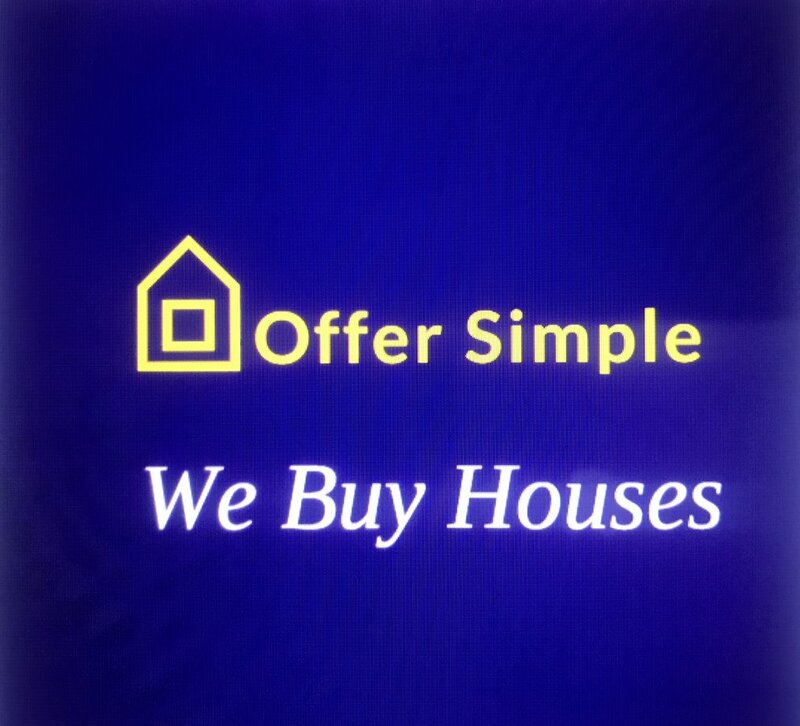 And don’t forget to find out how a direct sale of your property will benefit you!